The NFL has announced that Big Boi will be joining Maroon 5 and Travis Scott at the halftime show for Super Bowl LIII next month. 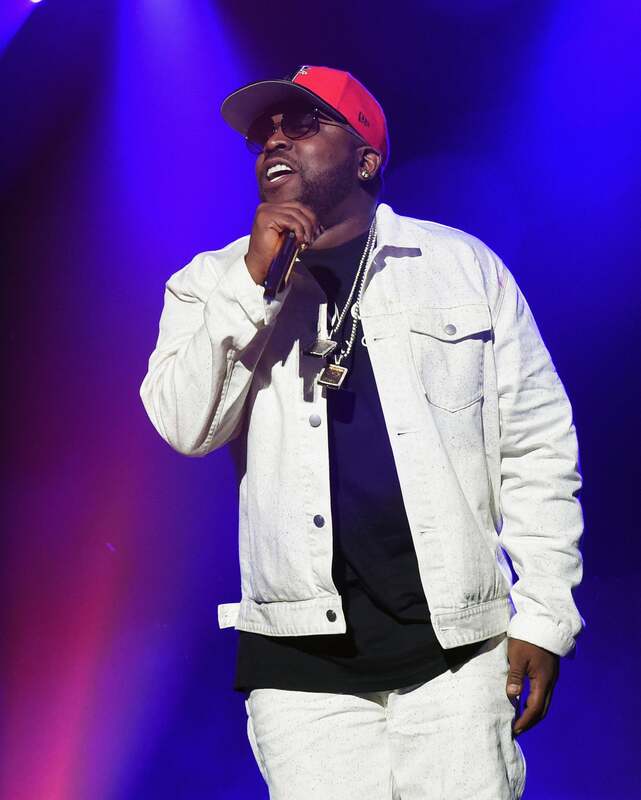 Big Boi is one of the rare artists to sign off for the once-coveted gig. Multiple reports have surfaced of artists turning down the gig in support of Colin Kaepernick, including Rihanna and Cardi B., who is featured on a track with Maroon 5. Kapernick has not been signed to an NFL team since he began kneeling during the national anthem before football games to protest against police brutality. Big Boi’s willingness to perform may have something to do with the game’s location. 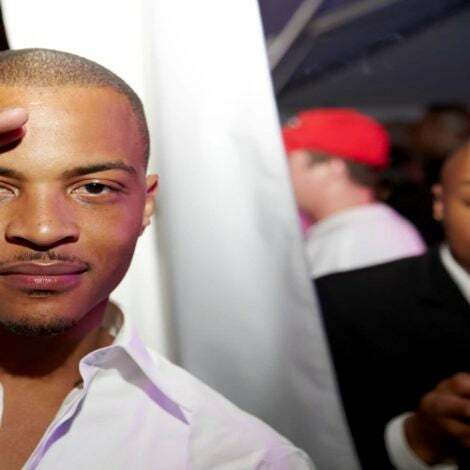 It will be held in Atlanta, where the rapper first made his mark in the hip-hop duo Outkast.